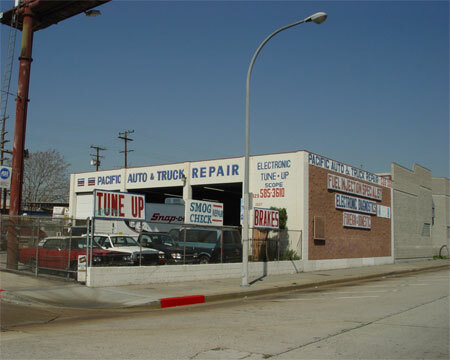 Pacific Auto Repair is a full service automotive repair facility servicing business and residential customers within the Los Angeles area and surrounding communities. Pacific Auto Repair offers quality, professional and timely service on all mechanical repairs for foreign and domestic vehicles as well as light duty & medium truck. Whether it is Computer Diagnostics to check out an electrical problem and/or running condition or planned maintenance inspections to determine the condition of your vehicle, the certified technicians at Pacific Auto Repair will service your vehicle (s) with complete satisfaction.